Zero is a 3 -year-old, neutered male Jack Russell/beagle mix dog. His name is Zero, but his is really a 10 and has a big personality. He’s a cute, little red mutt. Zero is very sweet and happy guy. He has lots of energy and loves to run, and run in circles. Zero is jester-like and playful and loves to do silly things. He’s an entertainer and great for a laugh. Zero will make a wonderful companion. Come visit him today at AWL. You’ll be buddies in no time. Bosco is a relaxed cat whose curious and likes to sit back and watch what’s going on. 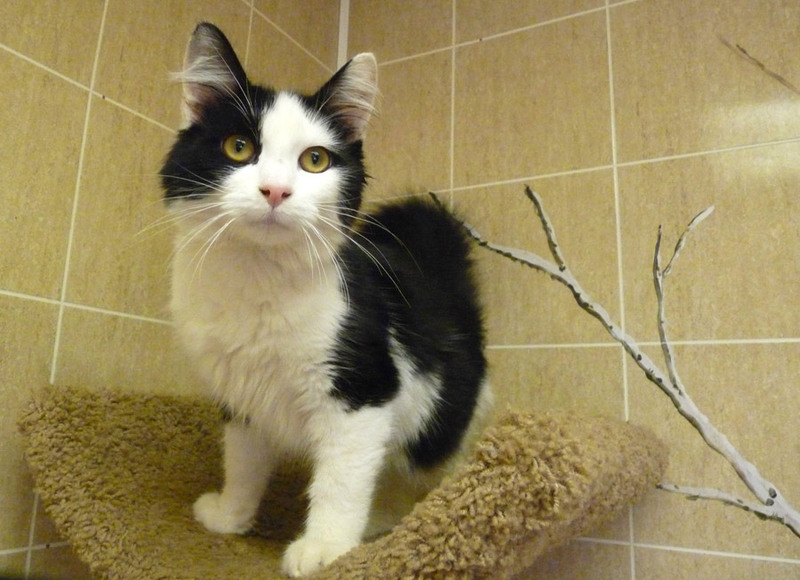 Bosco is a 10-month-old, neutered male domestic medium hair cat. Bosco, is a handsome guy with very unique coloring … big patches of black and white along striking gold eyes. He keeps his fur very shiny and soft. Bosco is a relaxed cat whose curious and likes to sit back and watch what’s going on. He’s a people-watcher kitty. 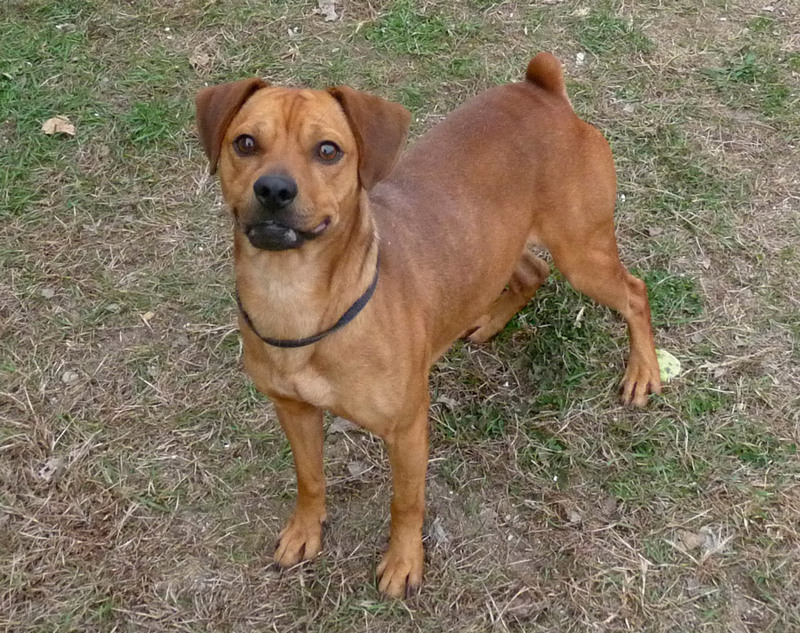 Bosco loves attention and would enjoy cuddling all day long. He gets along with other cats and would enjoy being with a companion kitty. Bosco’s a sweet guy and can’t wait to find his new furever family and home. Come meet him today at AWL. He’ll steal your heart. Bosco’s adoption fee is $70. To inquire about adopting contact the AWL via the website or by phone at (574) 267-3008.